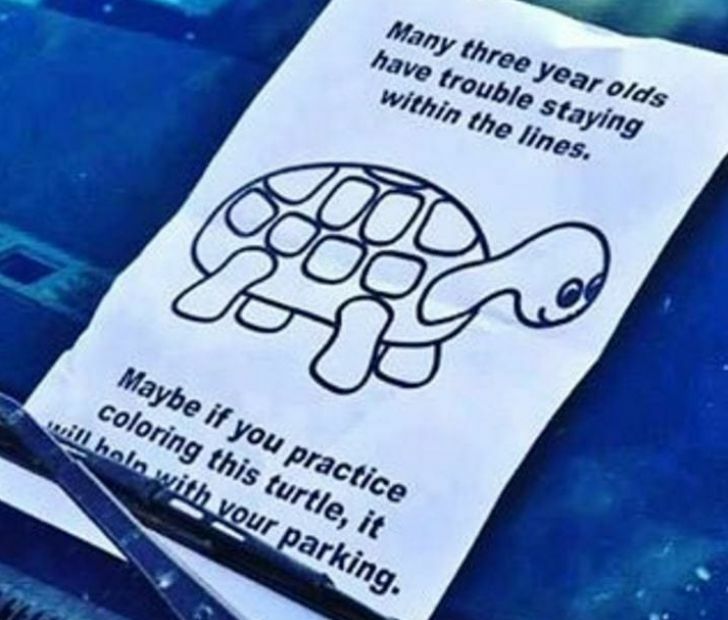 We’ve all seen crummy parking jobs. 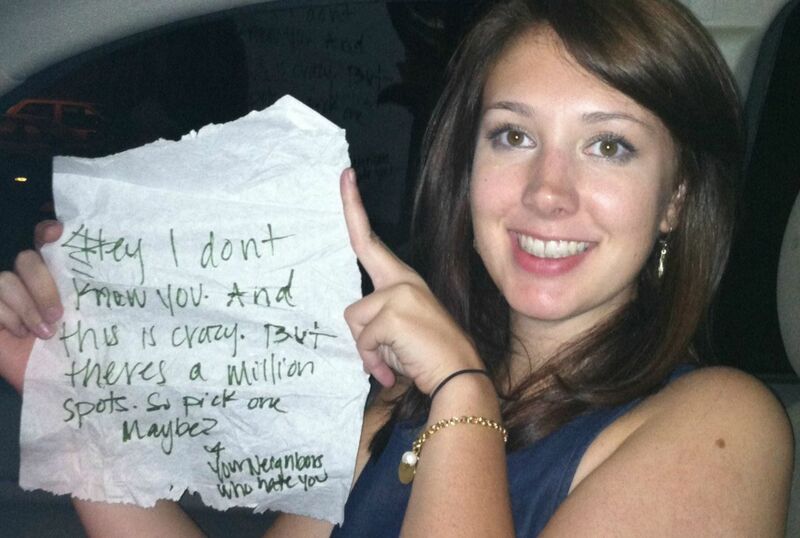 That’s why these passive aggressive driver notes are so pleasing. 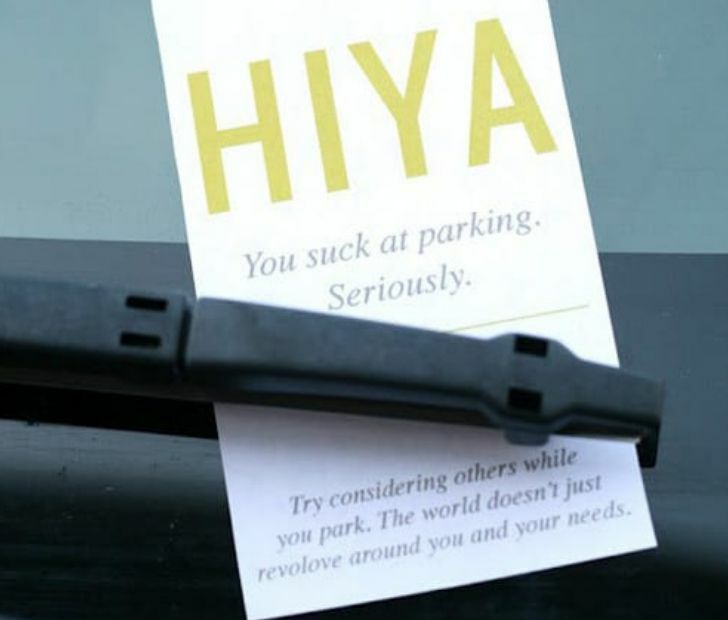 So here are some great ideas for the next time some jerk steals your parking space!